About nine weeks ago we have entered the Greenlight Top 100 on steam. Now we are still in the Top 30. 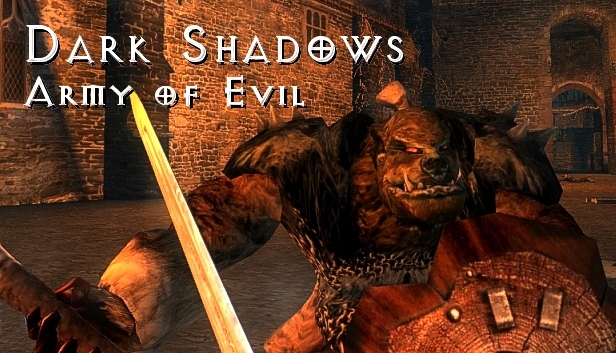 "Dark Shadows - Army of Evil" is a medieval fantasy hack and slash game. 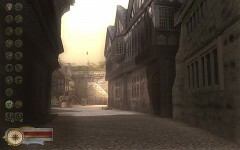 The player fights his way through 19 levels. Various weapons will be available. They can be found in different levels. The game is beginning slow. First of all you need to find some keys and a sword. 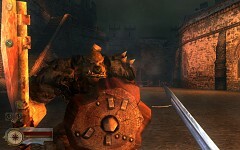 After the first level the game turns more and more into a hack'n slash game. 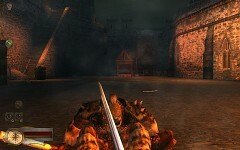 Most of the time, the player has to fight against enemies. But he has to do also other little things and must solve certain problems. You need keyboard and mouse with middle key support. We would be very happy if you can support us with your vote to get the green light. We are fairly confident we can reach our goal soon!